With years of experience in end of lease cleaning and home cleaning services in Sydney, we’re extremely well versed on the requirements, guidelines and checklists that estate agents and property owners require when your stay comes to an end. We regularly update our checklists to keep ourselves up to date with the industry, which means you won’t have to worry about us missing a thing. When it comes to our end of lease cleaning home services we have an hourly model to suit everyone’s needs. Effectively the number of hours the clean takes comes down to either a set budget or whether you request a full or partial bond clean, so call us today so we can tailor a package to suit your cleaning needs. We know just how particular landlords can be when it comes to checking every nook and cranny of their property. So after our qualified network of cleaners have assessed your premises and given you their recommended estimate of hours they will work their cleaning magic and try their utmost to have your premises looking as good as new. At WestLink Services we understand each property is completely different so we have a time-based model that factors in each premises specific cleaning needs. Please take the time to read through our checklist which outlines tasks included in our base estimate of hours for example kitchen, living areas, bedrooms, internal windows. We can even complete extras like external windows were reachable, blinds, marks on walls, which we ask clients to allow for more time. Remember there is no house too big or too small, as we can make sure it is detailed top to bottom through our time-based model. 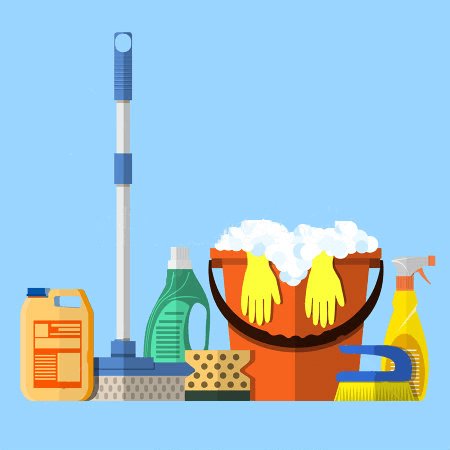 At the end of your tenancy, your landlord will expect everything to be spotlessly clean and disinfected. 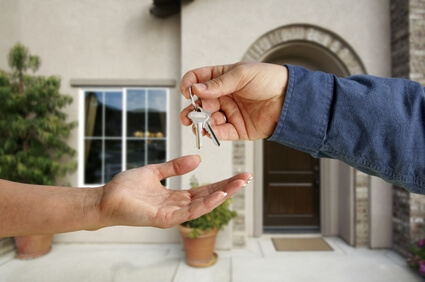 They are looking with a keen eye to check if the property is in the same condition when you first rented it. If they are happy, they’ll be able to provide you with your bond lease. Moreover, our dedicated team of a professional and highly-skilled network of cleaners knows completely the requirements of an end of lease cleaning. They will not stop until your property is 100% ready to be inspected. Remember if you opt to clean areas yourself we always advise our clients to ensure they are of a high standard as it will not be covered by our re-clean policy. We at WestLink Services offer a high caliber cleaning service which is unparalleled. Our Expert cleaners follow an up to date end of lease cleaning checklist to ensure that the house clean is completely based on your cleaning needs and requirements. Furthermore, we don’t just double check each room, we TRIPLE check them to ensure that we have covered everything. You’ll be amazed at how your old home has transformed. Every penny that you will pay us will be an investment. You’ll love our cleaning and so will the assessors during their final inspection of the property. The only way to protect your bond is to hire a company who fully understands the needs and requirements of the end of lease cleaning in Sydney, and we are that company. When we arrive on site our technician will conduct a site audit based on your specific home requirements. Once all features are factored in and man-hours confirmed by yourself they will set to work to ensure your home is left sparkling clean. In addition, to assure you of our confidence in our bond cleaning services, we offer a free re-clean guarantee*. Not only is our cleaning network experienced in cleaning houses, they also understand and apply our company’s core values of honesty, integrity, and sincerity. Each one of our networks is dedicated and genuinely passionate that the job is done to our own extremely high standards. Book Your Next Sydney Bond Cleaning With Us! Call our HOTLINE today: +61 416 187 900 to speak to our friendly customer service staff. Don’t hesitate to call us to get information about our bond back cleaning Sydney. Let us amaze you on the transformation of your rented property and call us now!